The care you give should also include yourself. Many people think I mean caregivers as in home-based carers, but caring is also in all of the heart lead vocations and service industries. 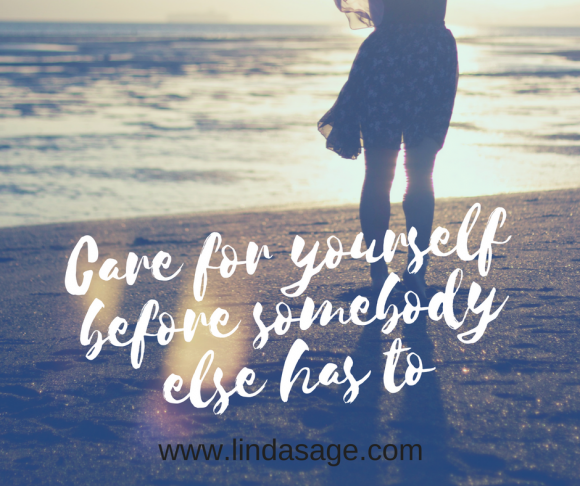 If you are providing a service for others, giving part of yourself on a regular basis, you need to care for yourself too. Whether you are in healthcare, education, public services, lawyers, vets or entrepreneurs, the world as we know it would not function without you. 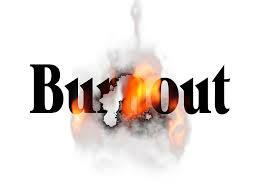 Burnout is an alarming reality of life nowadays, according to the Health and Safety Executive (HSE), 526,000 workers in the UK suffered from work-related stress, depression or anxiety in 2016/17, and 12.5m working days were lost as a result over that period. Working days lost, 2017/18 for stress, depression or anxiety accounted for the majority of days lost due to work-related ill health,15.4 million. On average, each person suffering took around 25.8 days. (Published 18 Oct 2018). That is a huge increase of 2.9 million people suffering and needing time off in one year. It is true that all employers have a Duty of Care legally for their employees, but each person should have a Duty of Care for yourself, it is your life, you only get one and time cannot be replaced. If you do not include yourself in your caring nature, how long will it be before you need somebody to care for you? 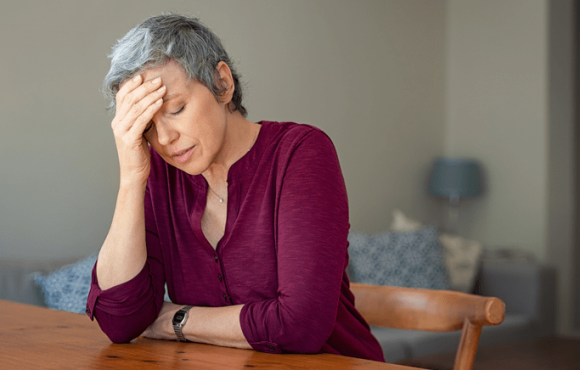 Stress, anxiety and depression leading to burnout do not happen overnight, there is a drip, drip, drip corrosion, watch out for symptoms and stop it before it stops you. – If you spoke to friends the way you speak to yourself – would they be your friends very long? Self-talk is an essential key to self-care, no doubt you berrate yourself very easily, but how often do you congratulate yourself and pat yourself on the back. You need your positive thoughts. – Do you keep your promises to yourself as much as you keep your promises to others? If your answer is no, then you need to value your needs and comittment to yourself as much as you do the committments you have to others. – Do you give in, or give up your boundaries for somebody else? You wake up in the morning and say, “Today is the day, I willl lose weight/go to the gym/stop smoking (whatever) for me, then a friend calls and says, “I need to speak to you, I have a problem,” you give up your needs and bow to theirs. Keeping your boundaries is essential, if you do not respect them, why will anyone else? People who are drawn to the caregiving/service vocations are already primed to think of others, but this can be corroded and corrupted over time leaving you feeling overwhelmed, undervalued, bitter and at times invisible. 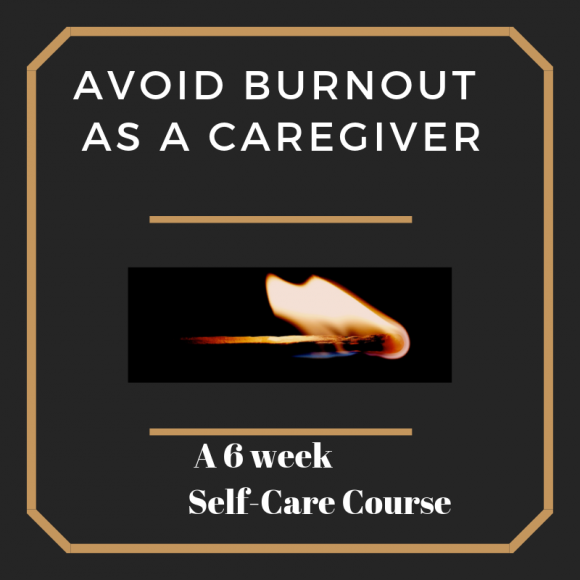 Burnout is preventable, but you have to be your own protection officer, taking time for yoursef is not selfish or egoistic, in fact it is just the opposite; caring for yourself shows you value selfworth, so you will do that for others too. So, today is the day to say, “My self-care is a priority and my needs are as valuable as anyone else’s.” Then, keep your promise to yourself and see what a huge difference it makes in all areas of your life. To know more you can follow us here and subscribe here for all the latest news on how you can care for yourself as much as you do others.